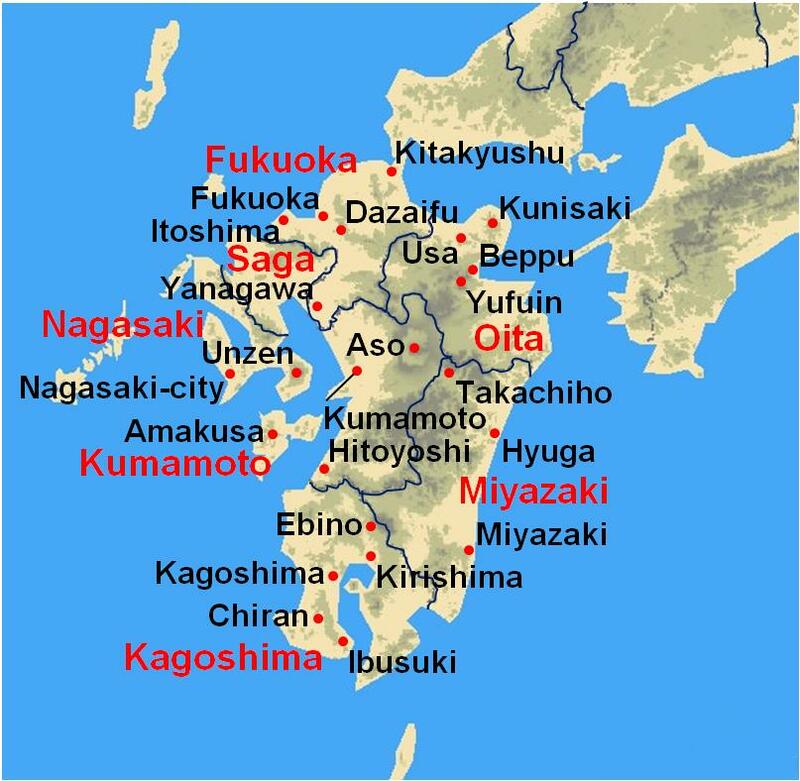 Fukuoka-prefecture in the east and to Nagasaki-prefecture in the west. 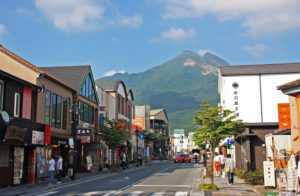 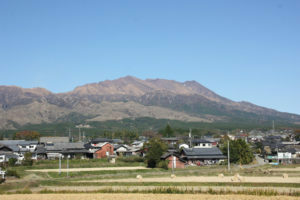 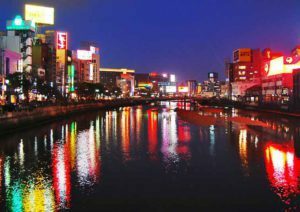 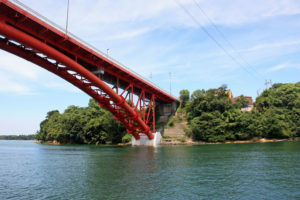 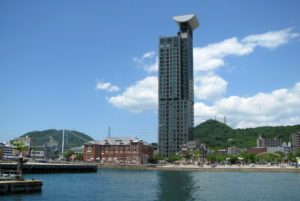 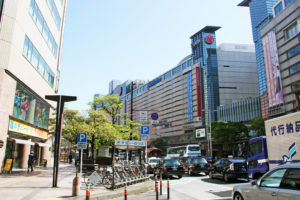 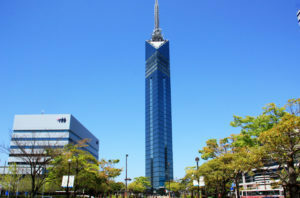 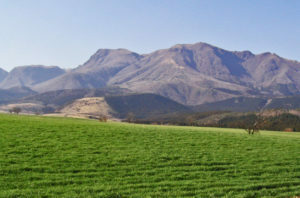 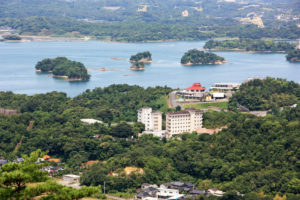 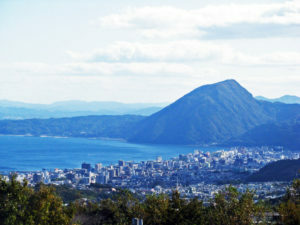 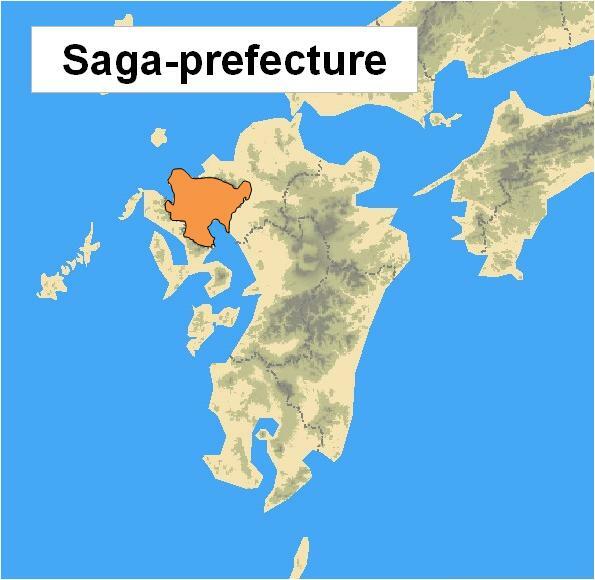 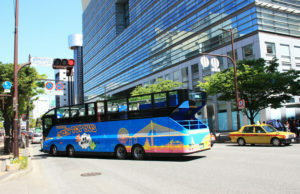 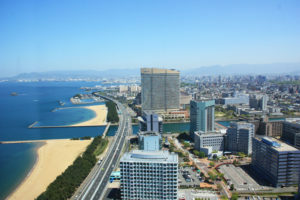 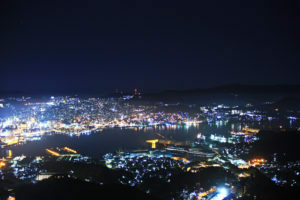 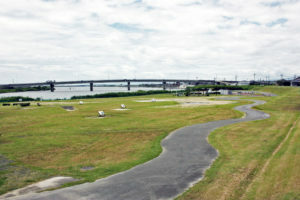 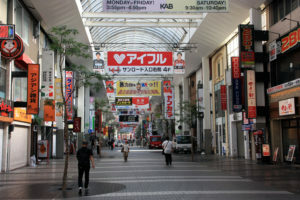 The capital of the prefecture is Saga-city. 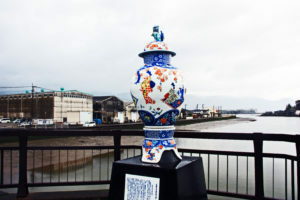 have been prosperous from ancient times as an important point for trade with Mainland China. 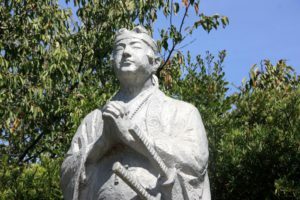 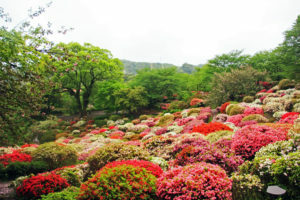 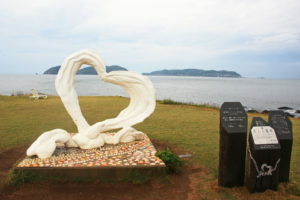 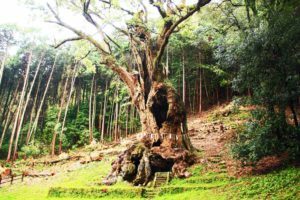 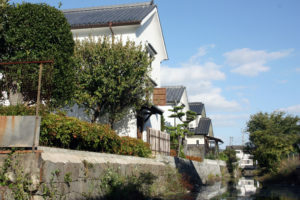 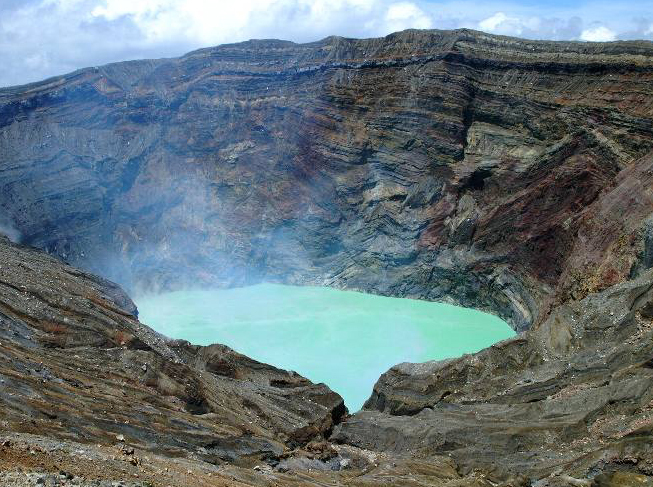 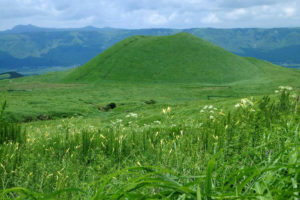 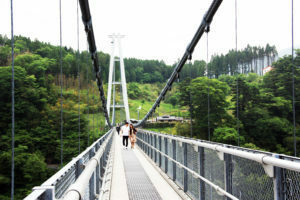 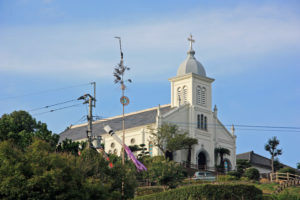 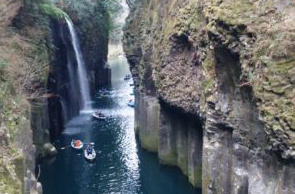 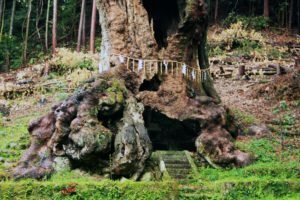 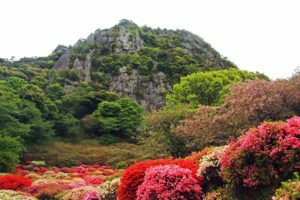 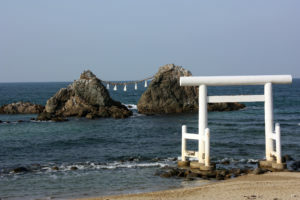 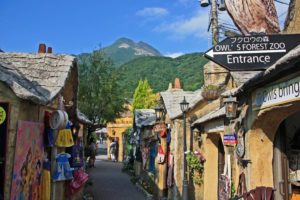 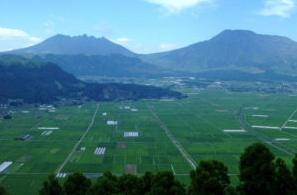 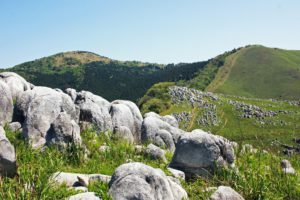 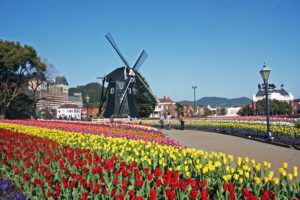 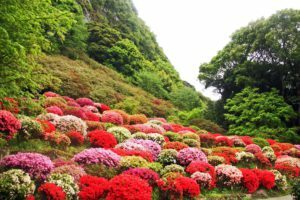 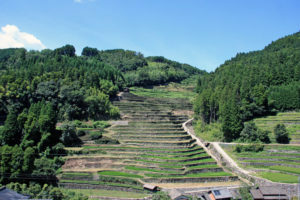 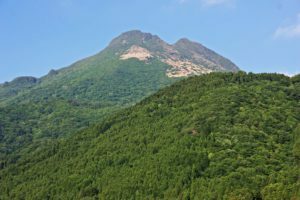 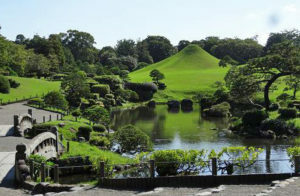 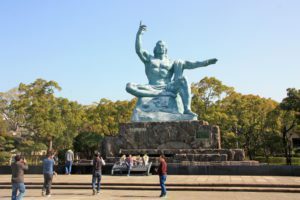 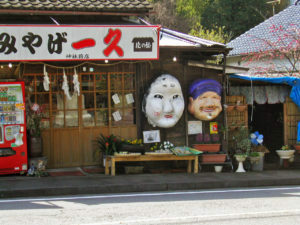 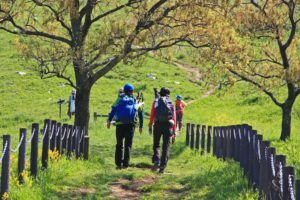 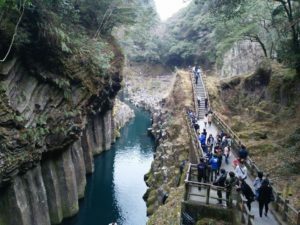 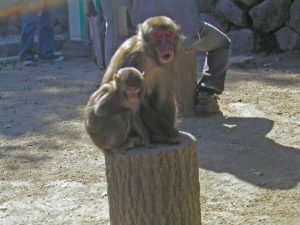 Located in the western part of Saga-prefecture. 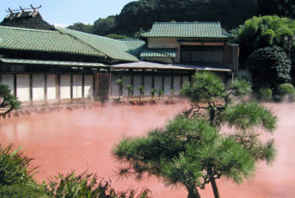 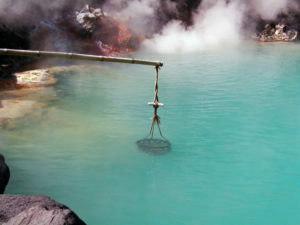 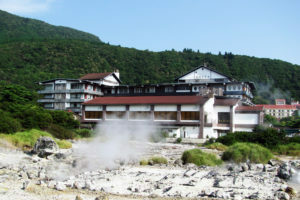 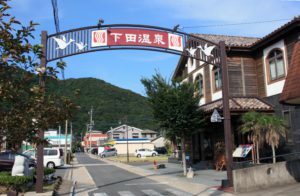 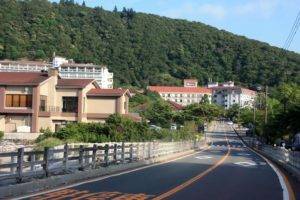 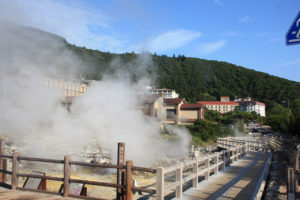 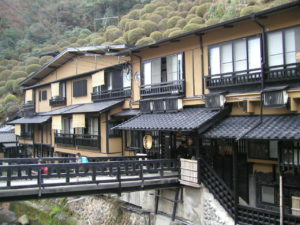 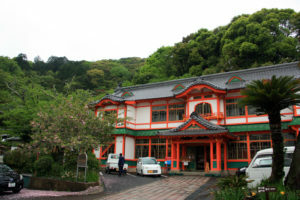 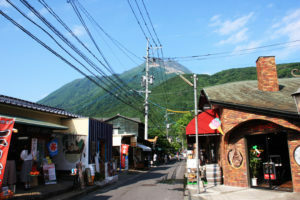 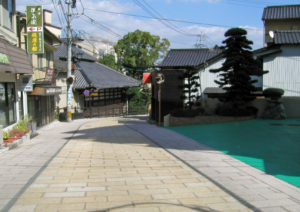 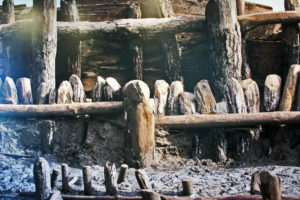 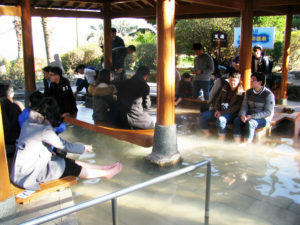 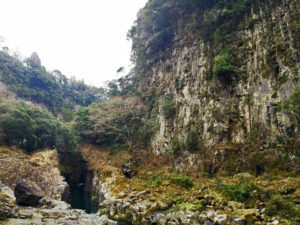 The hot spring temperature is 18 to 52 degrees. 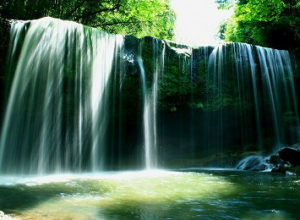 transparent and has an outstanding effect on recovery from fatigue. 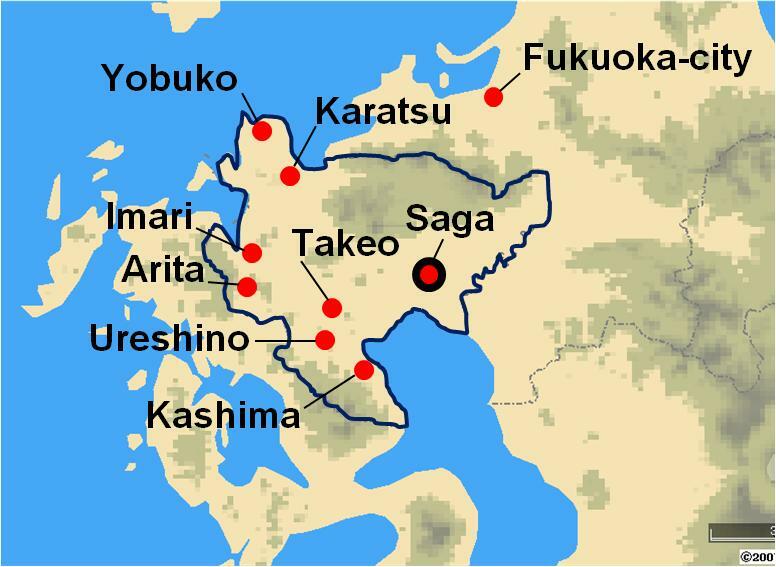 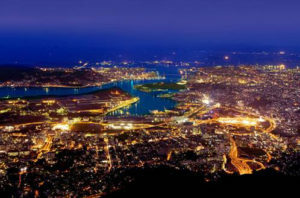 east and Nagasaki-prefecture to the southwest. 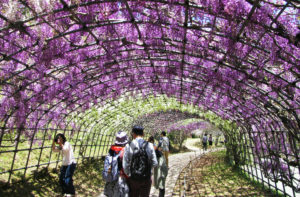 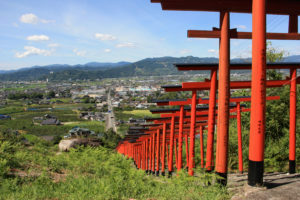 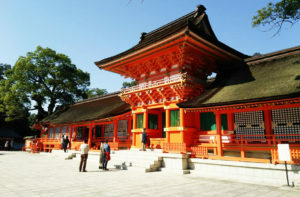 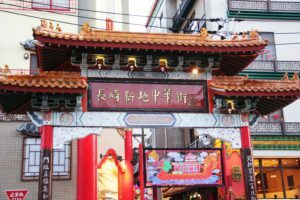 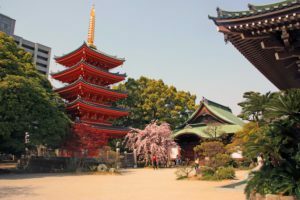 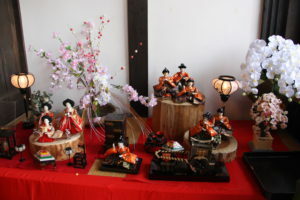 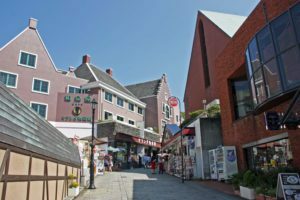 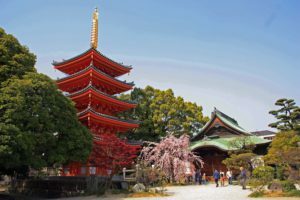 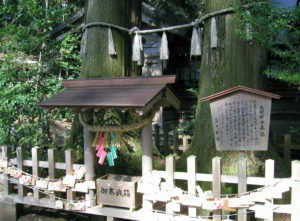 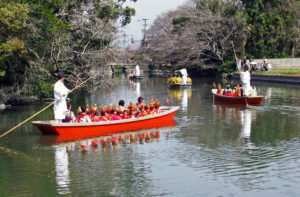 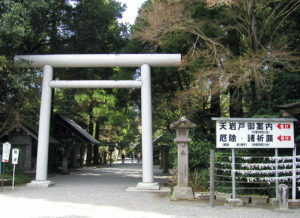 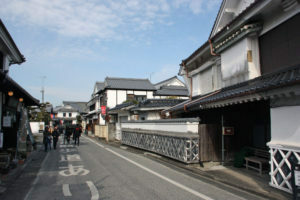 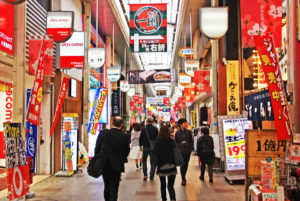 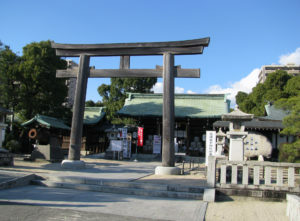 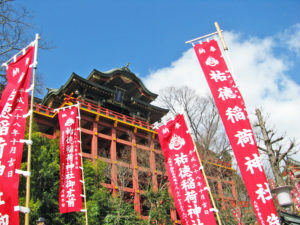 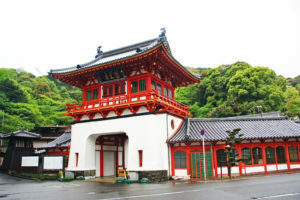 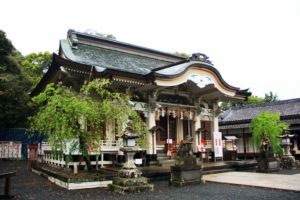 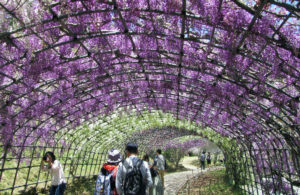 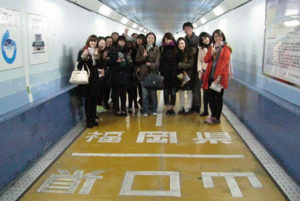 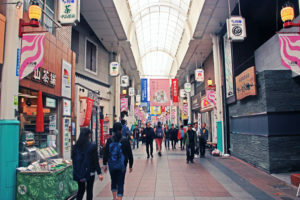 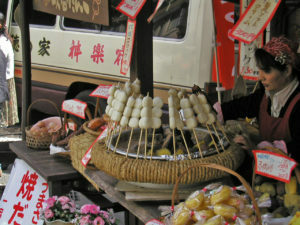 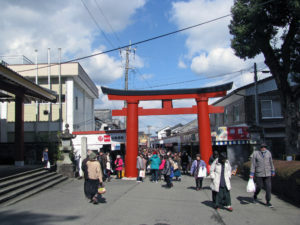 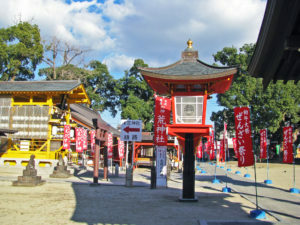 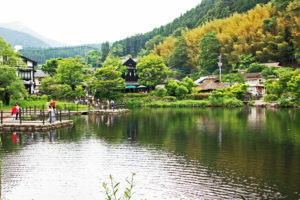 Feature sightseeing spot is Yutoku Inari Shrine and also Sake brewery visiting are recommended. 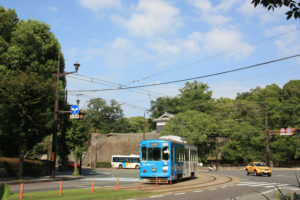 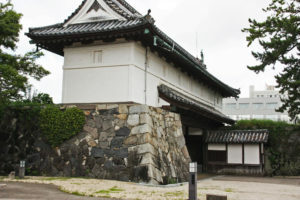 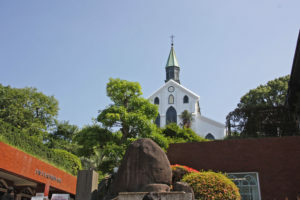 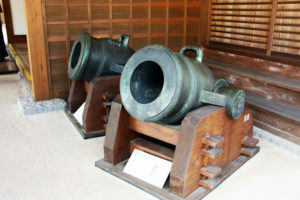 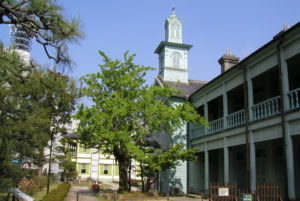 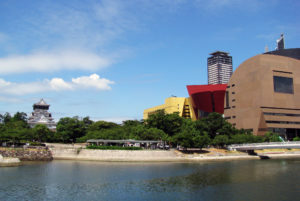 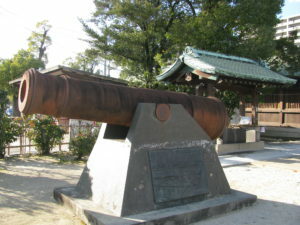 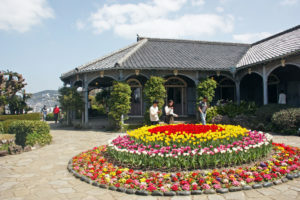 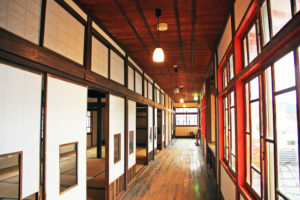 the Saga Castle History Museum, which also serves as the city’s symbol. 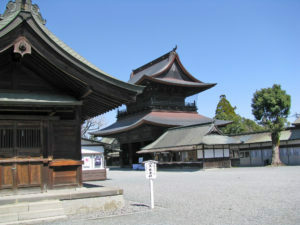 one of the largest wooden structures in Japan. 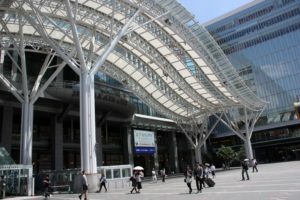 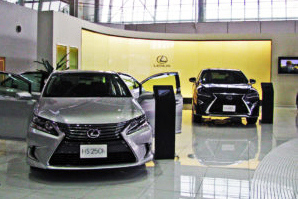 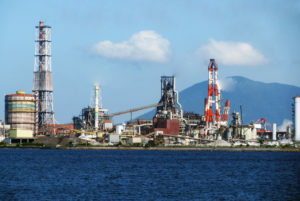 Japan’s Industrial Modernization activity was started here in Saga. 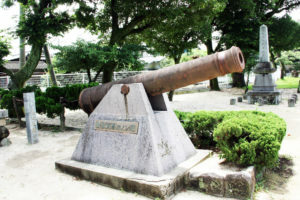 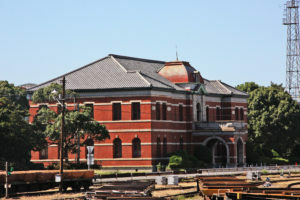 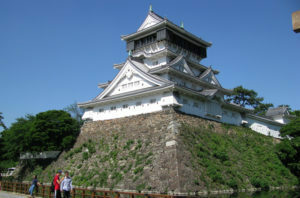 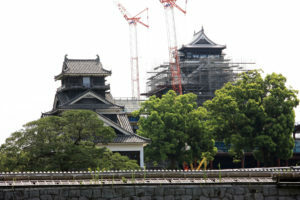 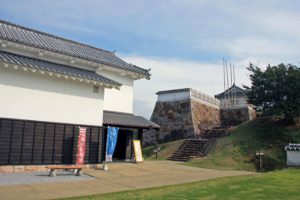 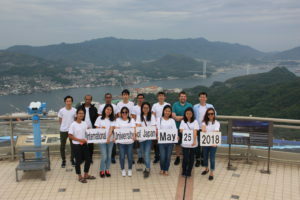 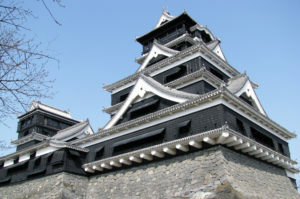 chance to experience a Japanese castle from more than 175 years ago. 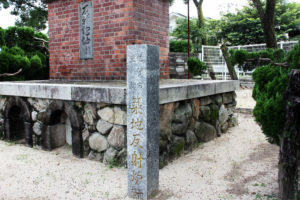 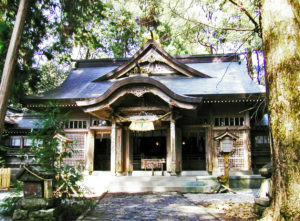 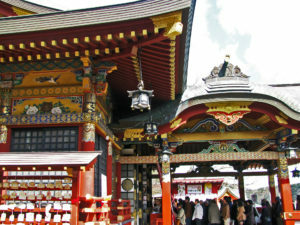 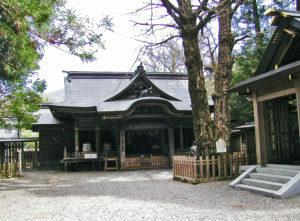 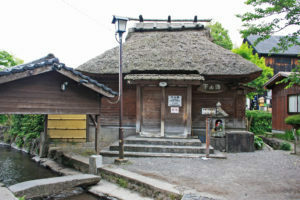 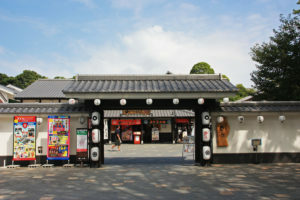 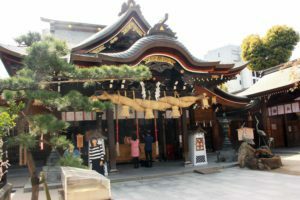 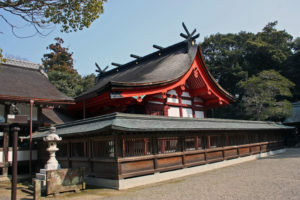 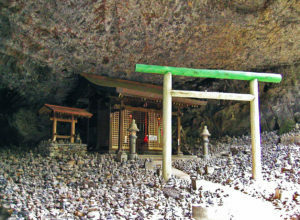 The shrine is designated as the special government shrine. 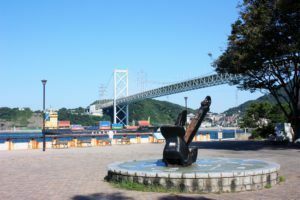 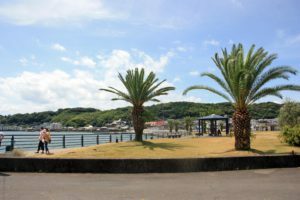 as a venue for naval drilling and maintenance of Western-style ship, as the naval base of Saga Clan. 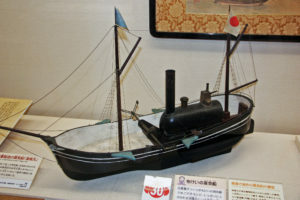 Japan’s first practical steam ship, the Ryofu-maru was constructed there in 1865. 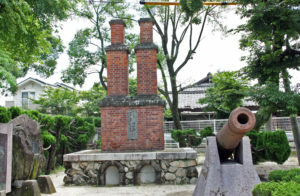 The reflectance furnace was greatly contributed for initial stage of Japan’s Industrial Modernization. 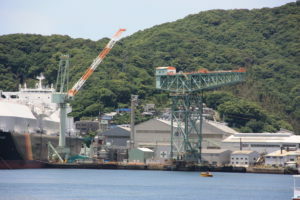 and are part of the industrial heritage of Japan. 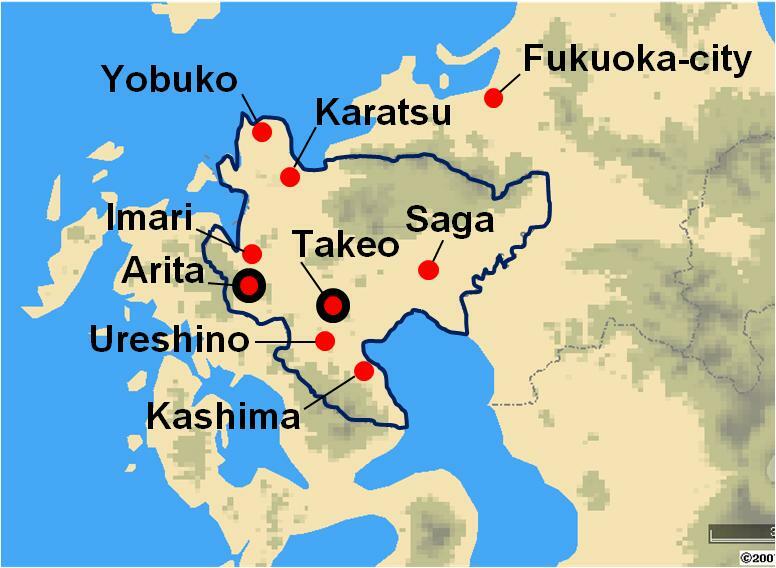 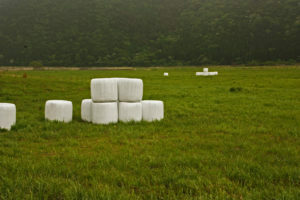 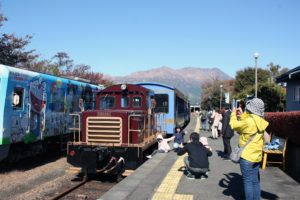 throughout Japan from Northern part Tohoku to Kyushu. 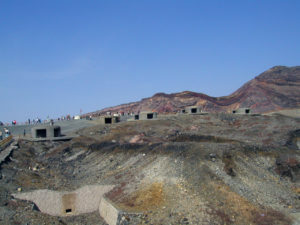 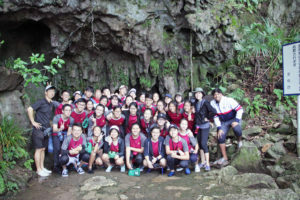 Miike Mine. 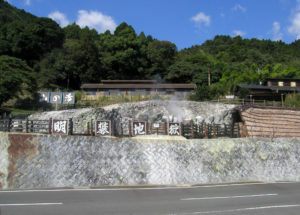 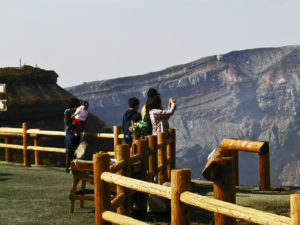 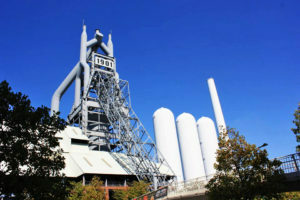 Miike Coal Mine and transport infrastructure sites are physically linked and comprise. 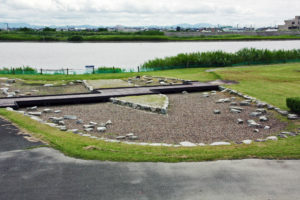 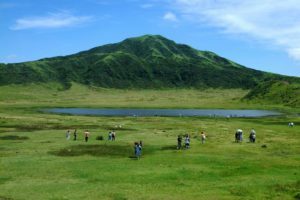 Hayatsue, Kawasoe-machi, on the southern outskirts of Saga City, Saga Prefecture. 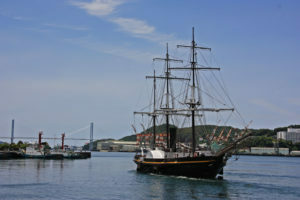 Western style ships in 1858. 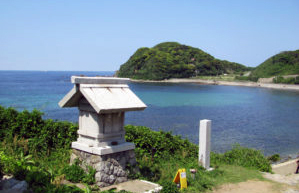 East Asia and the Pacific.